Do you ever find yourself stopping in the middle of the daily grind for a moment when you realise that some item in your life has just, well, made things easier? I blogged a few years ago about some such items and as I am currently reading this book that is going to change my life this book that is going to change my life I realise that I should appreciate these items more. 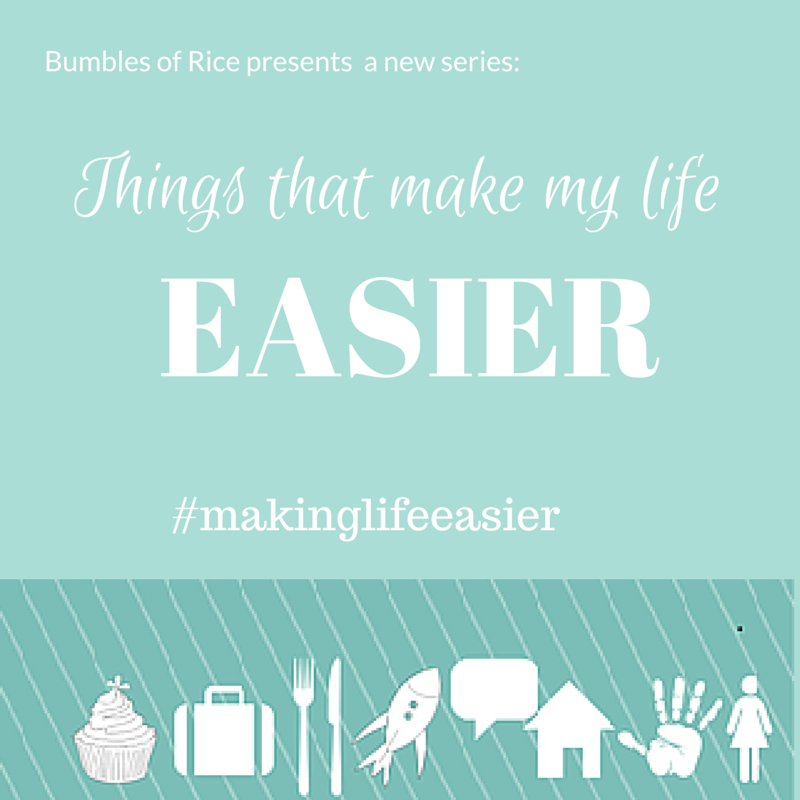 So I’m going to do a new occasional series on the blog, Things That Make My Life Easier. In this series I will share items that I own that fulfill that task. They may not be the most glamorous of items but these things are good, they help me. They are all going to be things that I bought or were bought for me, no freebies or review items, unless I end up getting sent something so amazing that it’s life-changing, and if that happens I’ll let you all know. It was designed to stop water thieves but it’s equally effective as an anti-fun device for kids. The tap is locked. The kids can’t turn it on. The garden is just its own naturally normal boggy state. The kids don’t arrive in soaked to the skin nearly as often. There is A LOT less shouting in our house since we bought this, and that’s good for everyone. Yes, taplock makes my life easier. You can get one HERE for €20. Cheap for the peace of mind it gives and the savings in throat lozenges. Get one. taplock, things that make my life easier, waterplay. Bookmark.